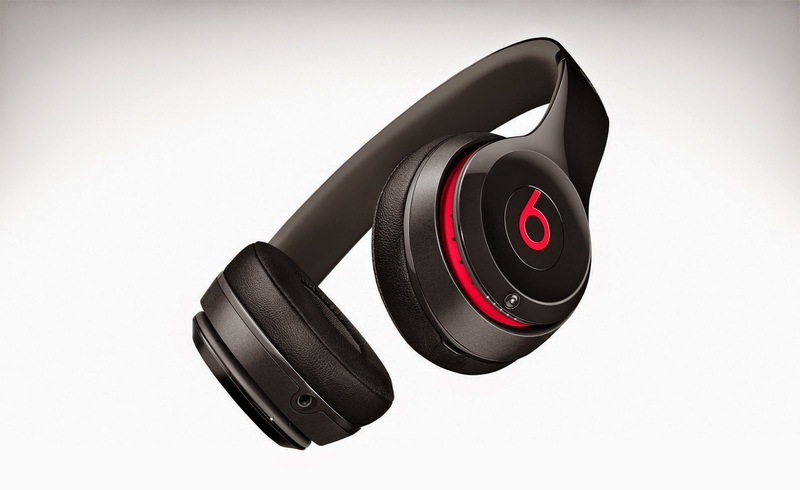 Beats has recently announced its first new product, Solo2 wireless headphones, since its acquisition by Apple. Apple has agreed to acquire the acclaimed subscription streaming music service Beat Music and Beats Electronic, which produces the popular Beats headphones, audio software and speakers. Beats co-founders, Jimmy Iovine and Dr Dre, as part of the acquisition, would be joining Apple who is acquiring the two companies for a sum of $3billion. The purchase price consists of around $2.6 billion and approximately $400 million that will vest over a period of time. Tim Cook, Apple’s CEO comments that `music is an important part of life and holds a special place in the hearts at Apple and hence they have been investing in music and are bringing together these extraordinary team in order to continue to create the most innovative music products and services in the world’. Jimmy Iovine adds that `he had always known in his heart that Beats belong with Apple and the idea started when the company was inspired by Apple’s unmatched ability to marry culture and technology. Apple’s deep commitment to music fans, songwriters, artist and the music industry is something special’. The deal is the largest acquisition ever made by Apple. Beats Electronics is the maker of a wide range of audio equipment, car audio systems besides headphones, audio software and the company is well known for its brand of high end consumer headphones and speakers. The company had relationship with Monster and HTC earlier and its headphones as well as portable speaker line had a great presence at Apple Retail Store locations. In late January, the company had also launched a music subscription services to compete with Spotify, Pandora as well as Apple’s iTunes Radio though the service is young, had reportedly added about 200,00 subscribers since its launch. The headphone can be connected to any chosen music player through Bluetooth and would be going on sale this month in the US for about $300 in black/blue, white and red. Besides the wireless capabilities, the updated headphones do not differ radically from Solo2 on ear headphones, joining Powerbeats2 earbuds and Studio headphones in Beats wireless products. The headphones come with a built-in rechargeable battery which can run up to 12 hours of wireless playback time and should one forget to charge the headphones or the battery goes off, all that is needed is to just plug in the RemoteTalk cable and use the pair wired while continuing with your music. Moreover Users can receive calls, skip songs as well as adjust the volume levels with the use of the `b’ button and volume buttons on the ear cup, expecting good hours of wireless playback, according to the company. Beats President, Luke Wood has commented that `they are taking the most popular headphone in the world and adding wireless Bluetooth functions to it. The Solo2 is a world class headphone lauded for its acoustics and it joins the growing family of successful wireless products’. It was reported that Apple has officially closed on the deal to purchase Beat Electronic for $3B where Apple had announced the deal in an official press release.